Most of us are keen to have that perfect smile. A smile is the first thing other people see when they see and interact with you. Cosmetic dentistry and implants has improved tremendously in the last few years. A perfect smile boosts your self confidence and makes those around you feel comfortable. Cosmetic dentistry implant have become common practice in dentistry today. Dental implants have been used for several years now dating back to the early 1980's. Implants are made of titanium. 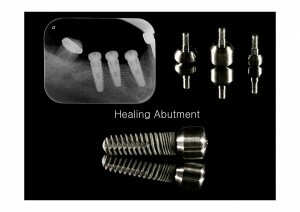 These small shaped root like titanium screws are gently and carefully placed into the jaw bone. 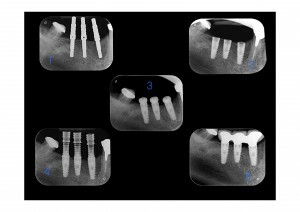 What about dental implants surgery? The surgery itself takes less than an hour to complete and most cases can be done under sedation ( for those of us who are anxious about dental treatment ) The procedure can be done painlessly and safely under local anesthetic as well. 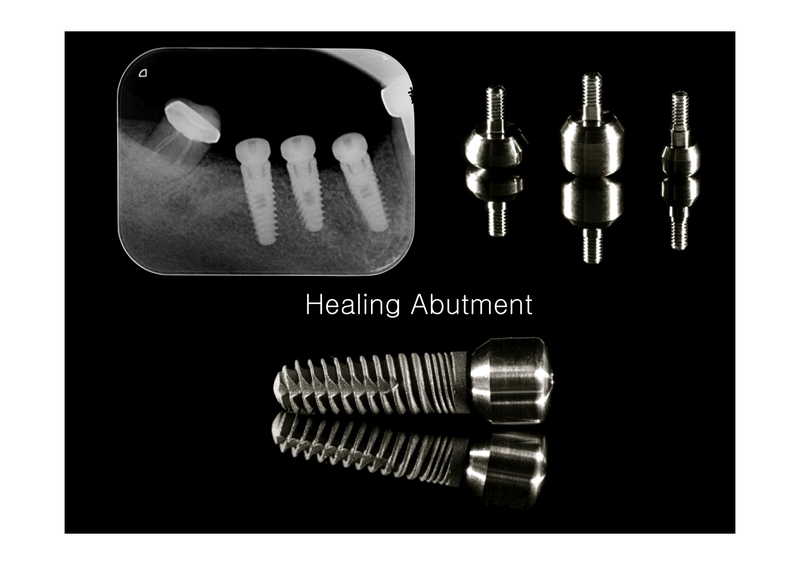 Once the dental implant is placed it needs to heal and fuse with the jaw bone. This process is known as osseointegration. Cosmetic dentistry implants are the safest and most predictable way of replacing missing or damaged natural teeth. Some people are born with less teeth and genetically have less teeth than the average 28-32. Dental implants look and function just like natural teeth. Once the dental implant has healed and fused with the jaw bone, impressions are taken for a dental crown or dental bridge. 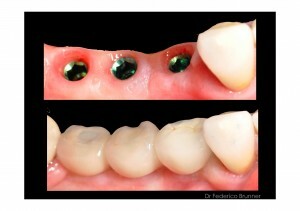 The implant crown is usually made of porcelain fused to metal or zirconia. These crowns are strong and robust and look very natural. Cosmetic dentistry implants are possible for all patients young and old. The youngest age limit which is acceptable for dental implants in our clinic is 18-19. Once the dental implants are placed and restored with a permanent crown or bridge the implant will start to function just like a natural tooth. 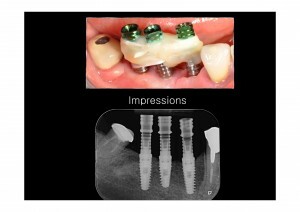 Dental implants feel secure and comfortable. Dental implants can give you your smile back again! Unlike removable partial dentures that move around while eating and speaking, dental implants are fused and fixed to the jaw bone. Hence they are just like natural teeth. In certain instances where the jaw bone is particularly healthy and sufficient bone volume exists, dental implants can be placed and restored on the same day. This means that your cosmetic dentistry implants can be started and restored in just one day. 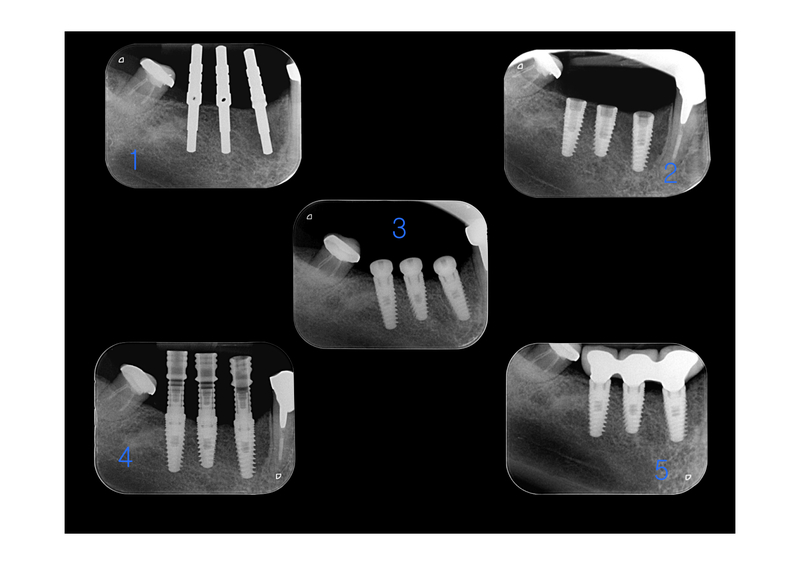 A provisional crown or bridge is made in the dental laboratory and fixed onto the implants on the same day. This is only possible if the implants are stable and secure in the jaw bone. After having dental implants it is always important to return for regular maintenance and inspection with your implant dentist. Dental implants do require thorough and frequent cleaning just like natural teeth. Using a soft brush and dental floss is recommended each and every day. Cosmetic dentistry implants are the best way to replace missing or damaged teeth. For more details feel free to Contact Brighton implant Clinic or Call us on 0800 111 6623.